Emissions targets and the global response to climate change have been dominating headlines over the weekend as US President Donald Trump announced the US would be leaving the Paris Agreement. Closer to home, Australia’s chief scientist Alan Finkel is expected to put forward some recommendations for our own approach to climate change later this week. 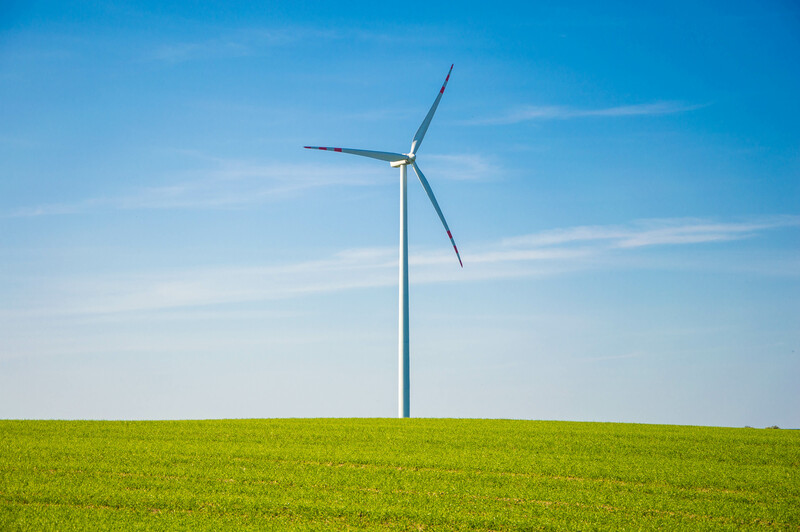 To discuss what these changes mean for Australia’s clean energy policies, David Blowers, Energy Fellow from the Grattan Institute, joined Breakfast’s Jennie Lenman.